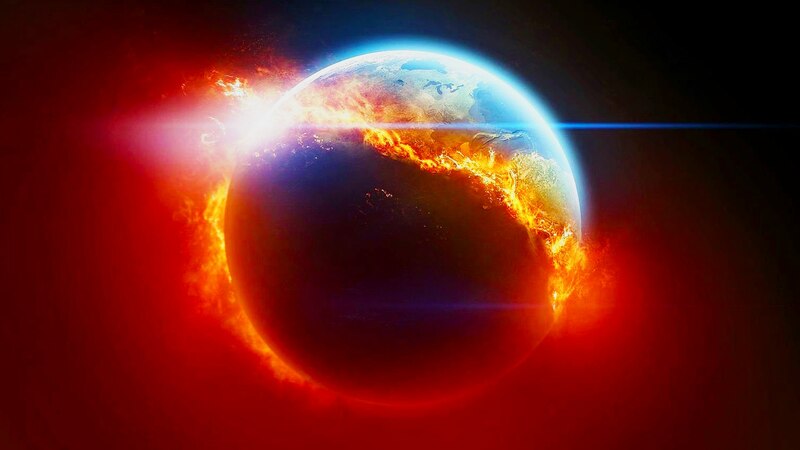 EXTINCTION OF SPECIES - From blue planet to scorched earth because vested interests prevented politicians from putting the brakes on. Economics stopped them thinking about the safety of life on earth. They'd rather die richer, than live, gambling with the future of our children and every other species on earth. 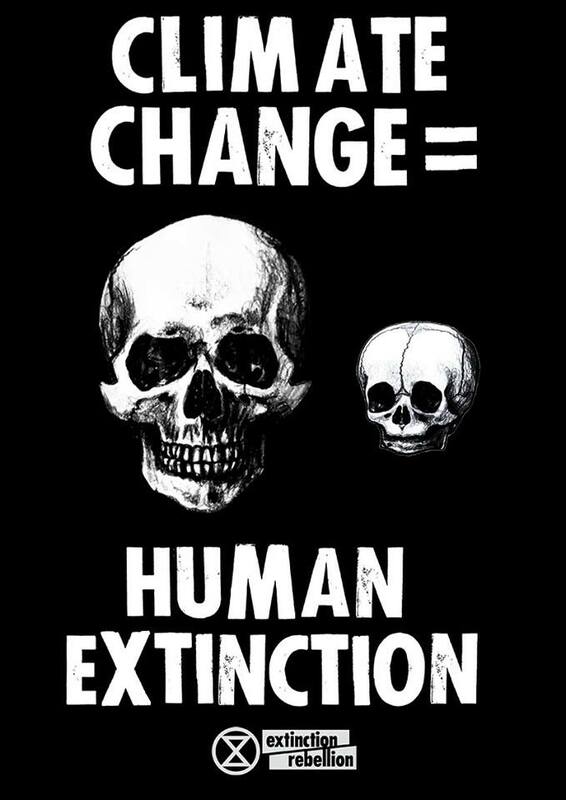 Human life on earth is heading for extinction. The good news is that other species will now stand a better chance of survival - what is left of them. There is no need to concern ourselves with plastic or acid oceans, because we will not be here to worry about what we did. The natural world might stage a recovery without us. If archaeologist from other worlds ever visit planet earth in time to come, they will wonder at our banks stuffed full of money, much the same as we wonder at the marvels of Ancient Egypt today. We also wonder at the bones of giant lizards and sharks, and we'll join those bones as a species of intelligent monkeys who did not know when to stop. What then will the next intelligent species on earth look like? They will more than likely be smaller, as each mass extinction tends to favour less demanding animals in the recovery process, that then grow bigger. Strange though, that a so-called intelligent animals like humans could allow themselves to be wiped out by the poor decision making of their leaders. How is it that the collective brain of the general population could not control the dictator control of the political elite they elected? In social and economic terms it seems that humans were not that smart. The only time humans became clever was when killing their fellow men and women during wars. They became so good at murdering each other that the atomic bomb was invented - and only then did they seem to realise that playing that game of soldiers was in the words of Crocodile Dundee "bloody dangerous" and rein back on pushing that button. You'd think then that world leaders such as the G20 would know where we are headed with climate change being both measurable and visible, in that the world is getting warmer. 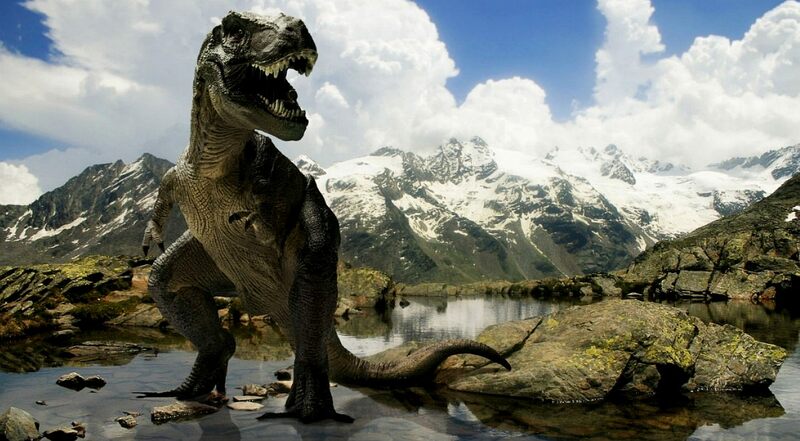 The dinosaurs could not adapt in time, they were cumbersome creatures that needed an energy intake to support their mass. This is just like our present economy, based on giant corporations, taxation at every level to support the state and money lenders, living off the sweat of an honest man's toil - as unearned income. There are too many chiefs riding on the backs of the workers like leaches in society. This is unsustainable and it's all based on inequitable loans for overpriced housing, that should perhaps be index linked to wages to keep these caves affordable by modern cave men. Dinosaur politicians should be replaced with representatives who understand sustainability and what a circular economy means. The dogs that grew up accepting fossil fuels and nuclear power as being normal, are unlikely to be able to grasp new tricks that are alien to them. These relics of overheated economics based on continuous growth, caused global warming. With only one planet to exploit, growth could never be continuous. These were hollow election promises for prosperity, based on borrowing, that led us to the brink. The Cleaner Ocean Foundation operates as a think tank to promote ideas and technology for a brighter future. 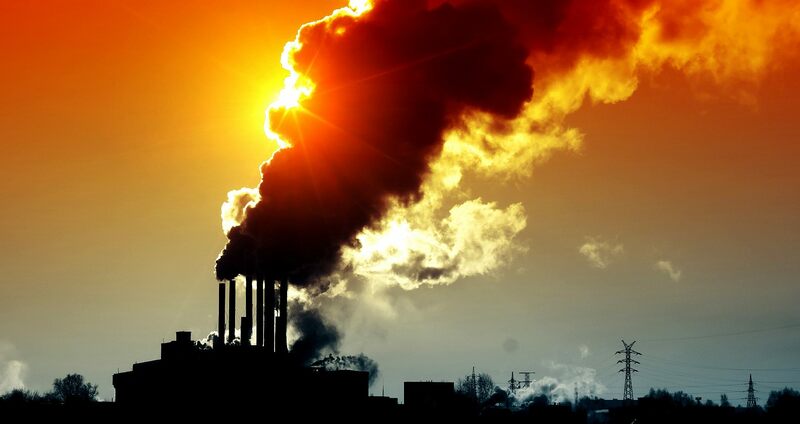 Governments around the world have been putting out calls for proposals to alleviate global warming since the 1990s. They have not been successful in fostering development of what we need to prevent the extinction of species or prevent ocean levels from rising. They have put the burden on the shoulders of industry instead of driving change with statute and funding to push for cleaner living. This girl was 15 years old when she started striking and insisting that her so-called guardians might do something positive. 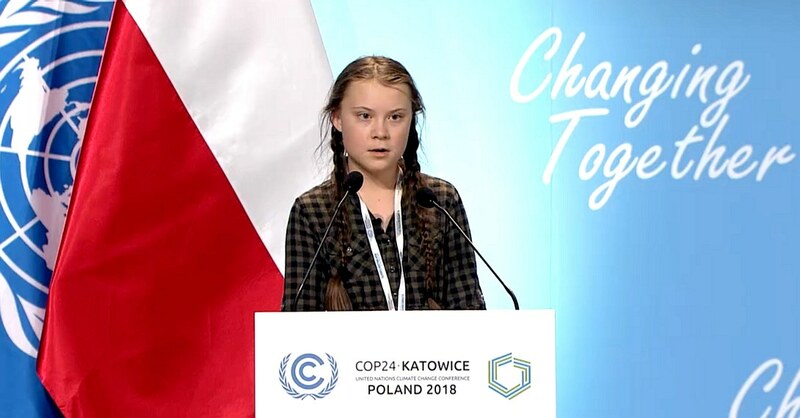 Although she gave it her best shot, along with millions more schoolchildren around the world, the politicians and industrialists would not listen to reason. These climate deniers were responsible for the mass murder of seven billion people, in a climopic genocide built on a financial eugenics programme to make billions of dollars exploiting planet earth at the expense of the human population. G20 - Like it or not the Group of 20 most industrialized nations are leading us to an irrecoverable end. You can imagine that when these incredible creatures roamed the earth, that they thought they were invincible. It's hard to imagine these creatures existed, but they did and we can learn from them - if that is we want to survive. 2020 COP 26/CMP 16/CMA 4 TBA Will they have applied the brakes?